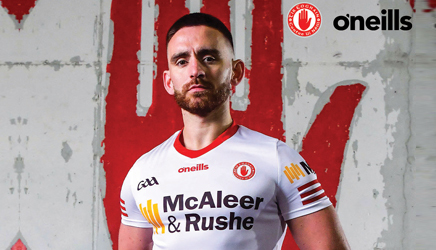 2019 Ulster Senior Championship Fixtures including the Final if Tyrone are involved. All-Ireland Senior Championship Qualifier Fixtures if Tyrone are involved, including the ‘Super 8s’. 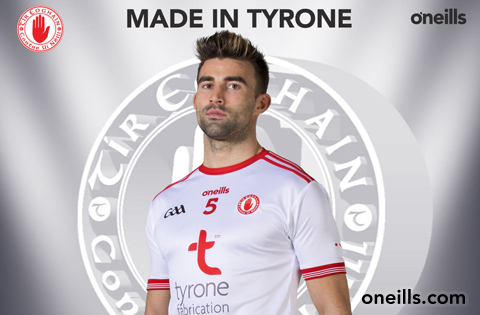 All-Ireland Senior Semi-Final if Tyrone are involved. 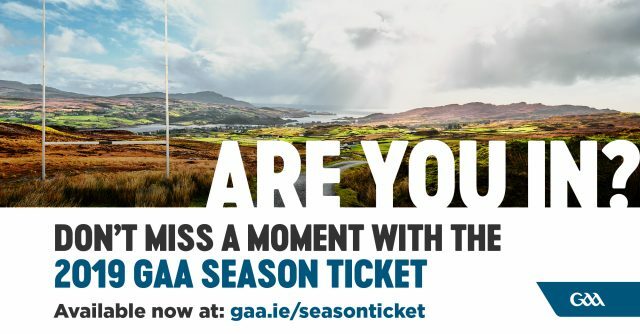 All-Ireland Senior Final if Tyrone are involved (providing that you have attended 60% of the 2019 NFL and Championship Games). Admission to all the LCC 2019 Tyrone Club Championship Fixtures.